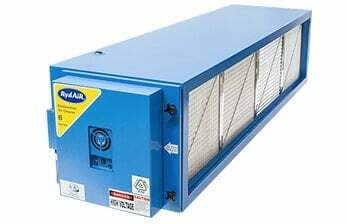 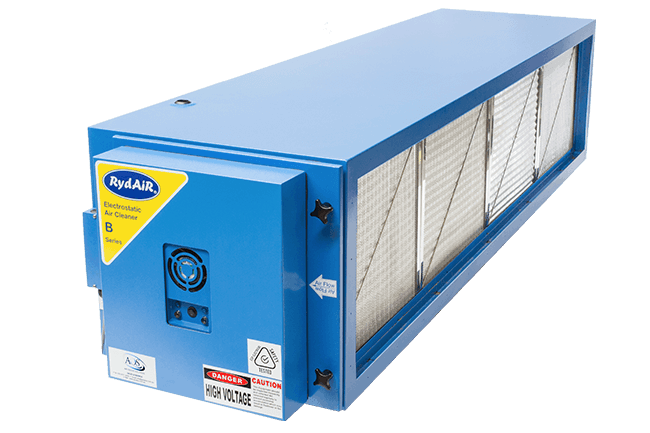 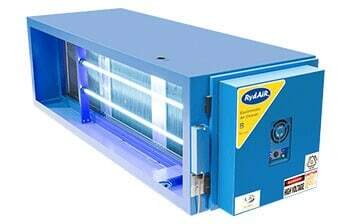 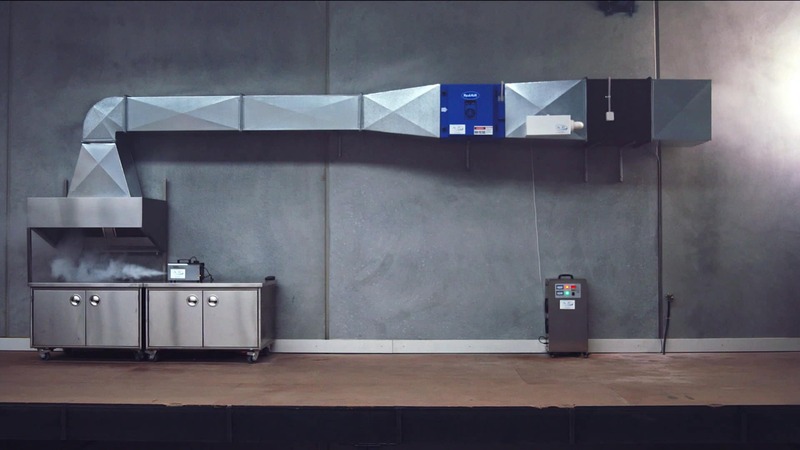 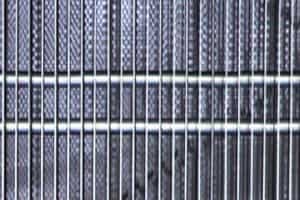 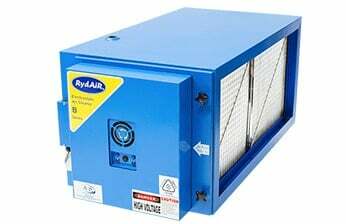 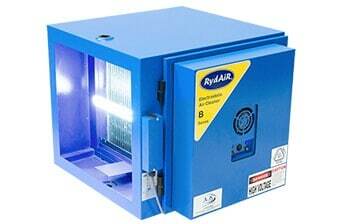 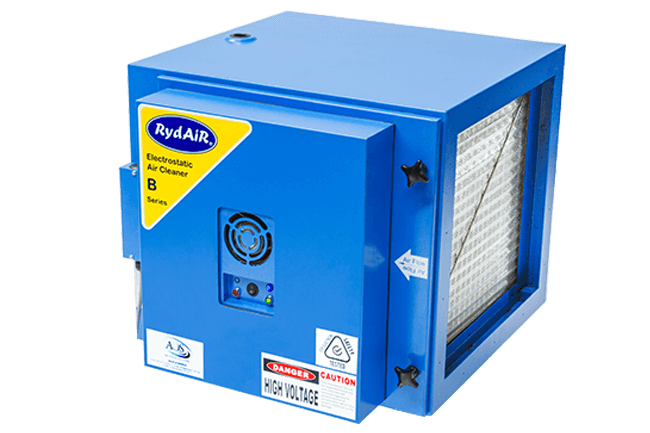 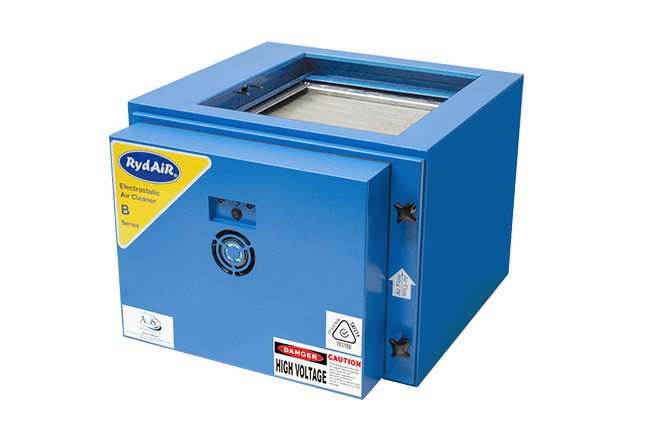 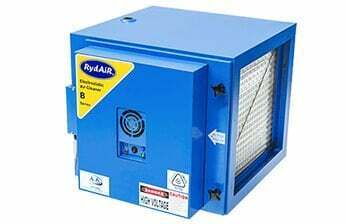 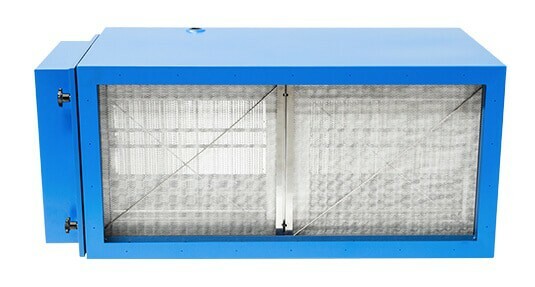 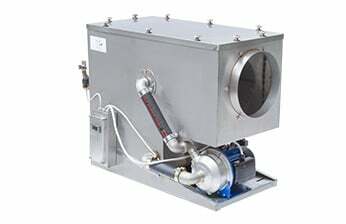 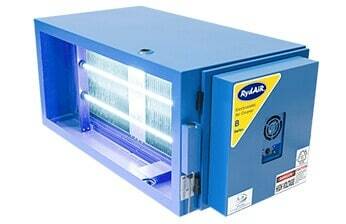 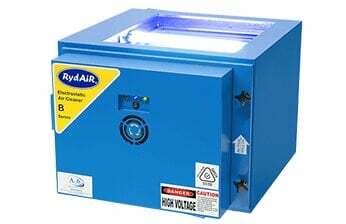 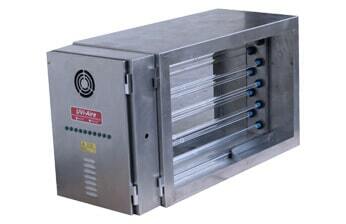 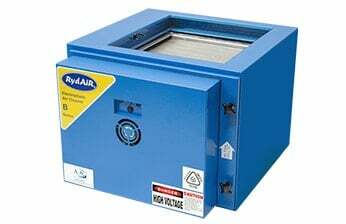 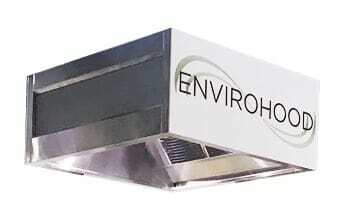 AOS’s RydAir Electrostatic Air Cleaners perform a range of duties that support Australian businesses. 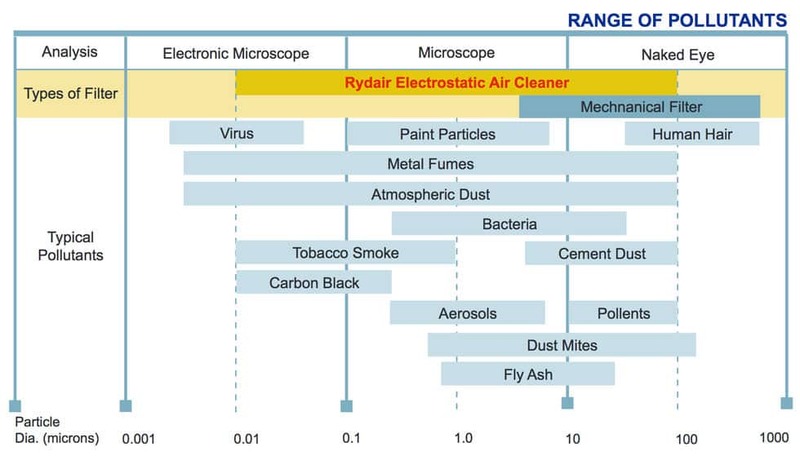 By eliminating pollutants created in the workplace, the business’s employees and customers have an improved and healthier environment, as well as ensuring the surrounding neighbours are not disrupted by the local air quality. 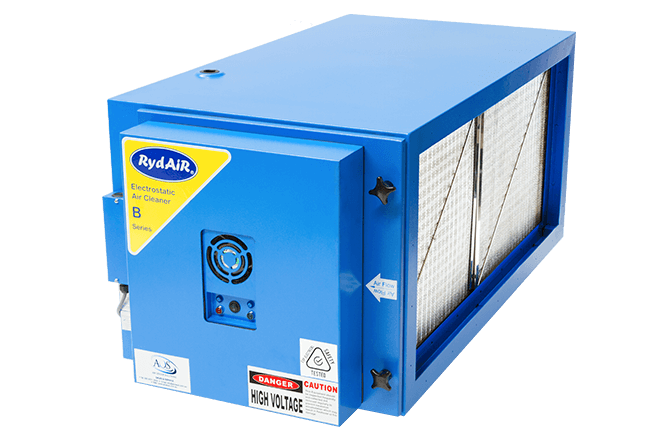 The clean environment provided by the air cleaners will comply with local council regulations as well as contribute to Australia’s greener future. 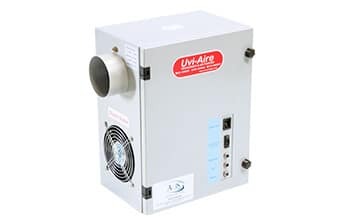 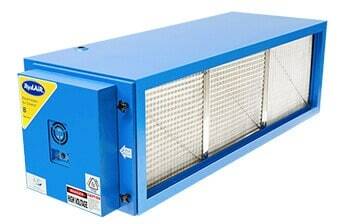 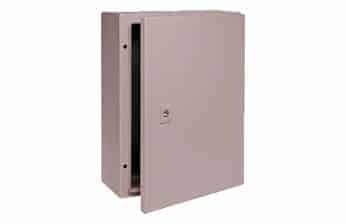 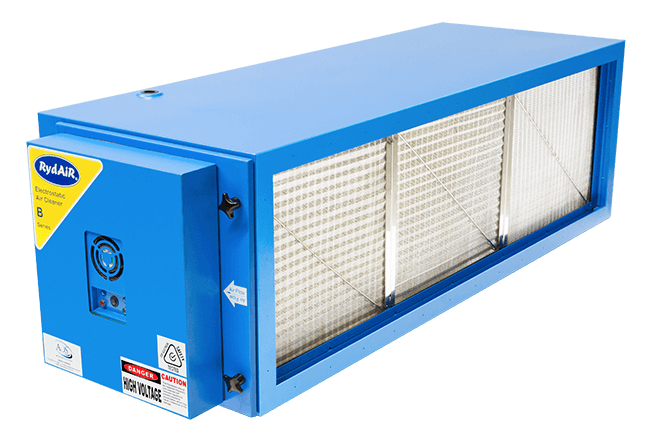 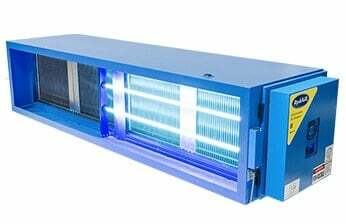 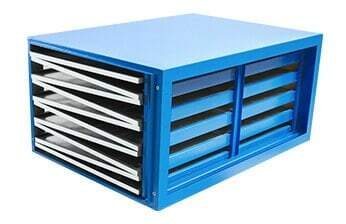 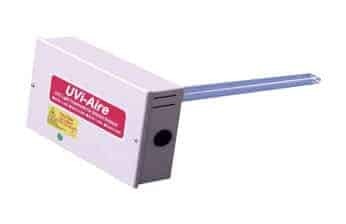 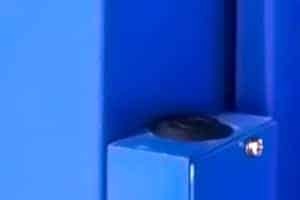 The AOS electrostatic air cleaners independently tested and certified to AS 1668.2 2012 and international standards, Building Code of Australia (BCA), Independently Air quality assessed, independently tested and certified to ASHRAE standards.